In iOS, when a notification is received on the lockscreen, the slider text changes from ‘slide to unlock’ to ‘slide to…’ and then whatever the type of notification it may be, allowing for example quick view of a new email that has recently arrived. This can present a problem though, being forced to view a new notification to unlock your device. The only workaround was to tap the power button to send the device to sleep, and then to hit the Home button to wake the device up and for the text to revert back to ‘slide to unlock’, but that’s where SliderKiller comes in, a free tweak in Cydia. 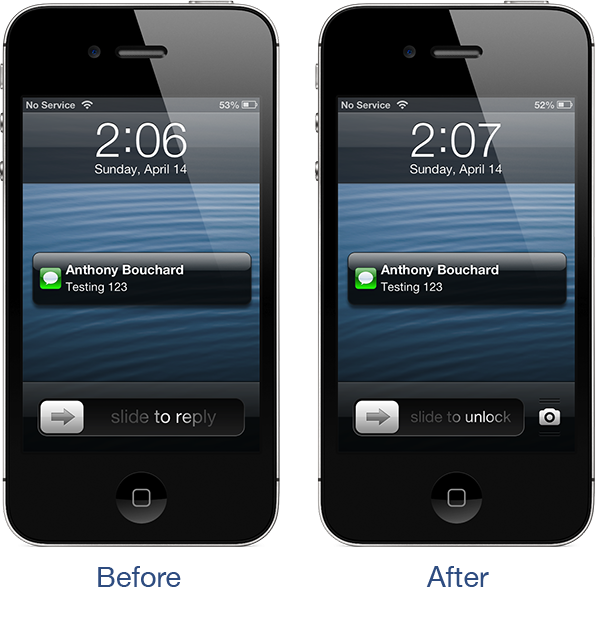 Available for Jailbroken devices, SliderKiller disables that function, preserving the ‘Slide to Unlock’ text, enabling notifications to be bypassed and normal device operation to be used. 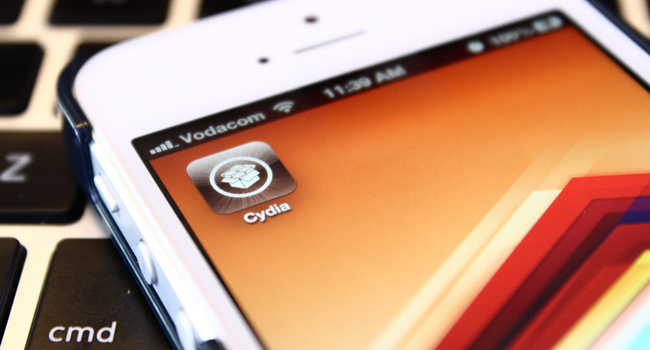 SliderKIller is a free tweak from Cydia, designed byJulian Weiss. It may be only a small tweak but serves a great function for those not wanting to act on a notification immediately and removes the need for a workaround of putting the device to sleep and then waking it again. If you do want to view the notification with the tweak installed, simply slide the small icon on the notification window across and that will take you into the relevant place to view the new notification, as normal. SliderKiller doesn’t come with any configurable settings, or a springboard app, it just works. To disable it, uninstall it from Cydia. The tweak is available from the BigBoss repo in Cydia, right now, for free, so simply fire up Cydia and search for SliderKiller to install. As always, let us know what you think of the tweak in the comments section below – was it useful? Is it something that has been bugging you in iOS? Let us know.